Please add us to your email contact list to ensure you receive critical updates to your order. Check your spam/email filters if you are not receiving our order and shipping confirmations. We've been experiencing ongoing troubles with credit card payments, and we're offering 15% discounts on any retail products paid with direct payments (bank wires, money order, etc). "Special Pricing" products already include this direct payment discount. Email us directly for further details. FedEx Standard Overnight and 2-day do not deliver on weekends. 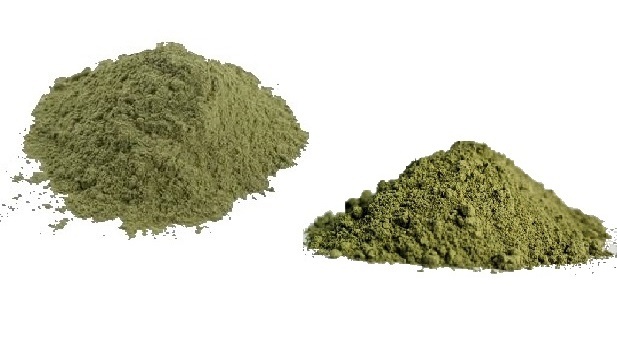 We do not ship Kratom to Alabama, Arkansas, Indiana, Rhode Island, Vermont, Wisconsin, Tennessee (exceptions may apply for plain leaf products) or the District of Columbia. 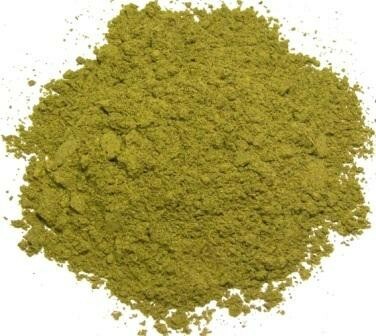 Quality and Safety Matters - Our customers have relied on us for the highest quality Kratom for over 8 years. 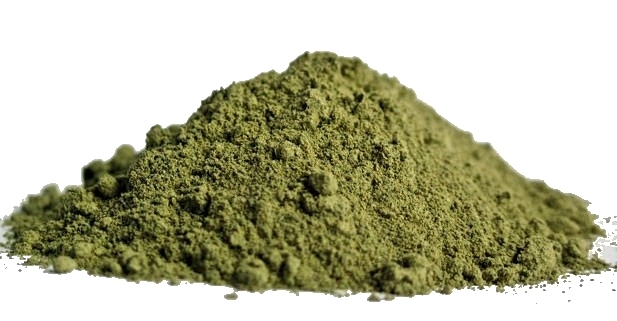 Our Powdered Kratom products undergo strict quality assurance processes including independently testing our Kratom supply with USA-based Certified Labs. 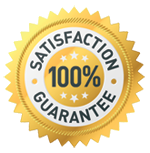 In addition to our suppliers’ lab testing and certifications, we do our best to ensure the highest quality and 100% customer satisfaction. 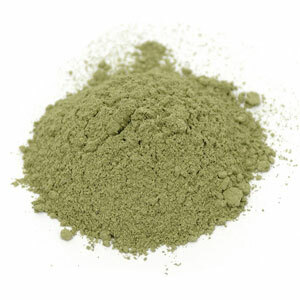 We have discontinued all Blue Lotus and Kava products due to ongoing supply disruption and import issues. 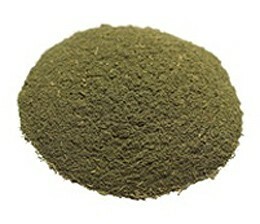 Unfortunately, due to quality concerns, increasing costs and import regulation/delays, we've made the decision to not import Kava at this time and focus on our other products. 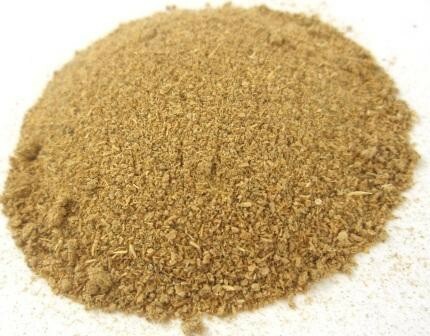 We may sell Kava again if this changes, but that appears very unlikely. 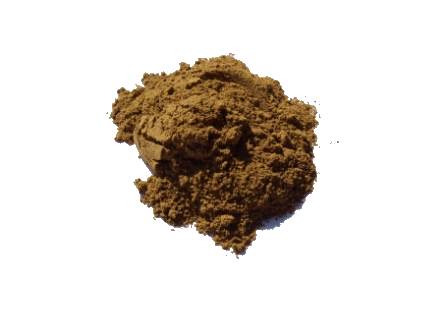 We've always strived for the highest quality Kava at reasonable prices, but we're sad to say, due to poor industry management in Vanuatu and FDA scrutiny, it no longer makes sense for us to import Kava after 8+ years of business. 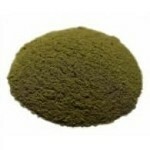 We have greatly appreciated your business while we've sold Kava over the years. We sincerely apologize for these issues regarding our Kava products and any inconvenience it may have caused our customers.